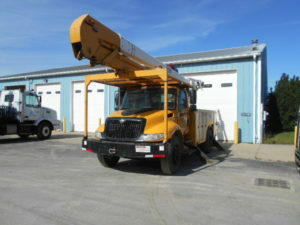 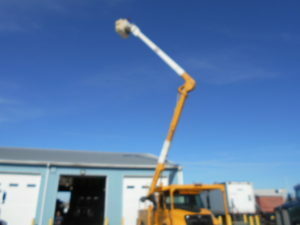 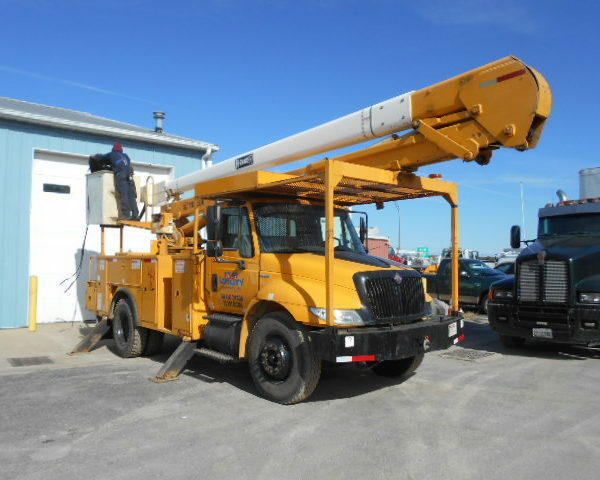 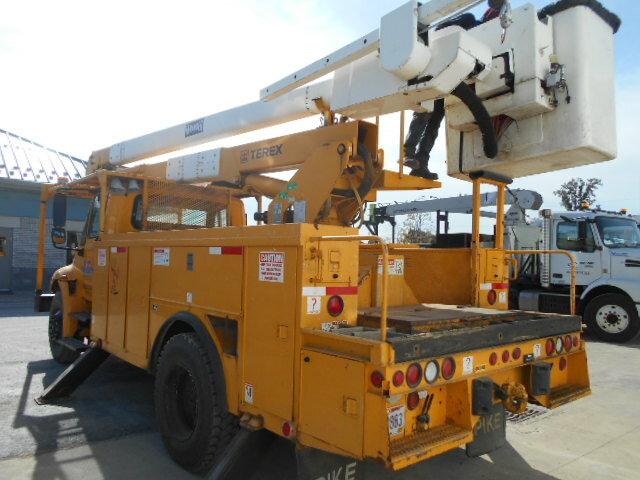 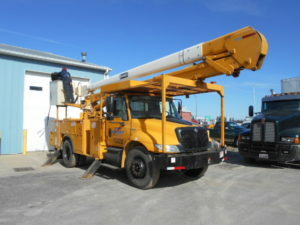 Home / Sales / Rentals / SOLD–2008 Terex Telect Hi Ranger 55′ Bucket Truck w/ Material Handler on an International 4300 chassis. Maxforce DT466 Diesel, 7 speed Stick, GVW 33,000# Unladen weight 21,200#. 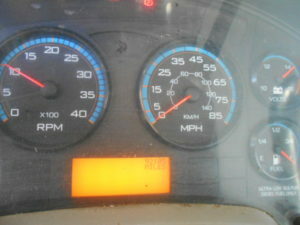 VIN#1HTMMAANX8H647107 92,609 Miles. 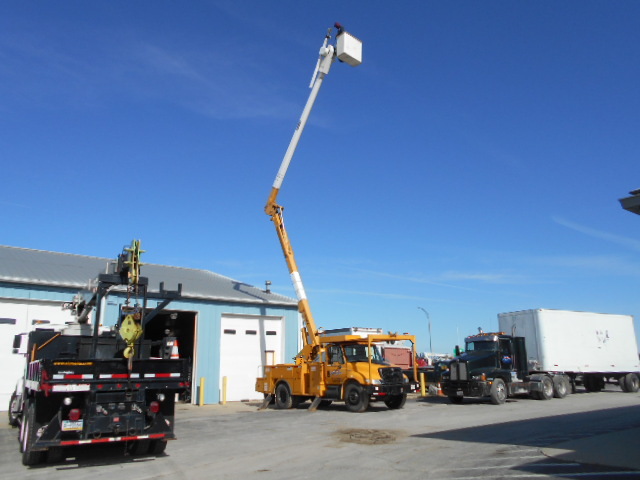 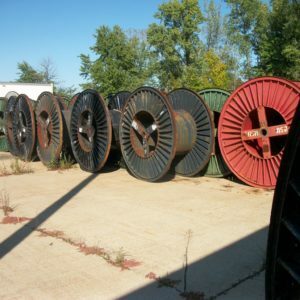 Current DOT and Boom Inspections. 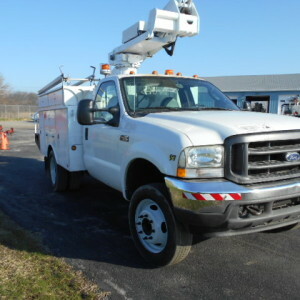 Currently in our Fleet & Ready to work. 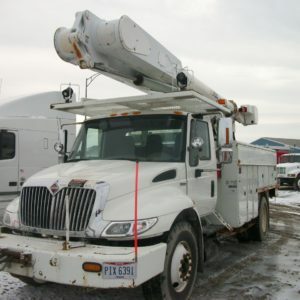 $39,000.00. We took the headaches out of it so you don’t get one: Engine complete tested all cylinders at 420-450 lbs.